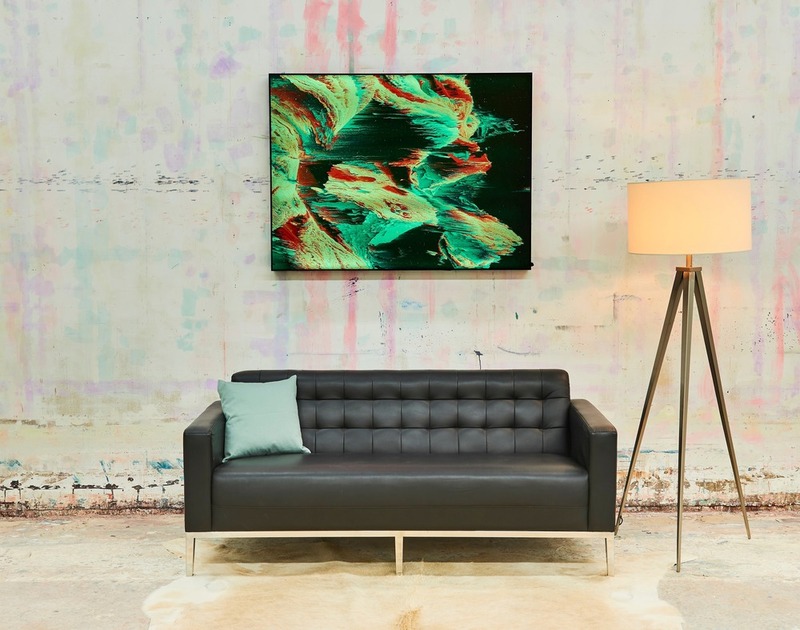 Big Naked Wall, an online art gallery that exclusively focuses on backlit art is announcing its official launch this week with the unveiling of their “Life is a Feeling” campaign. 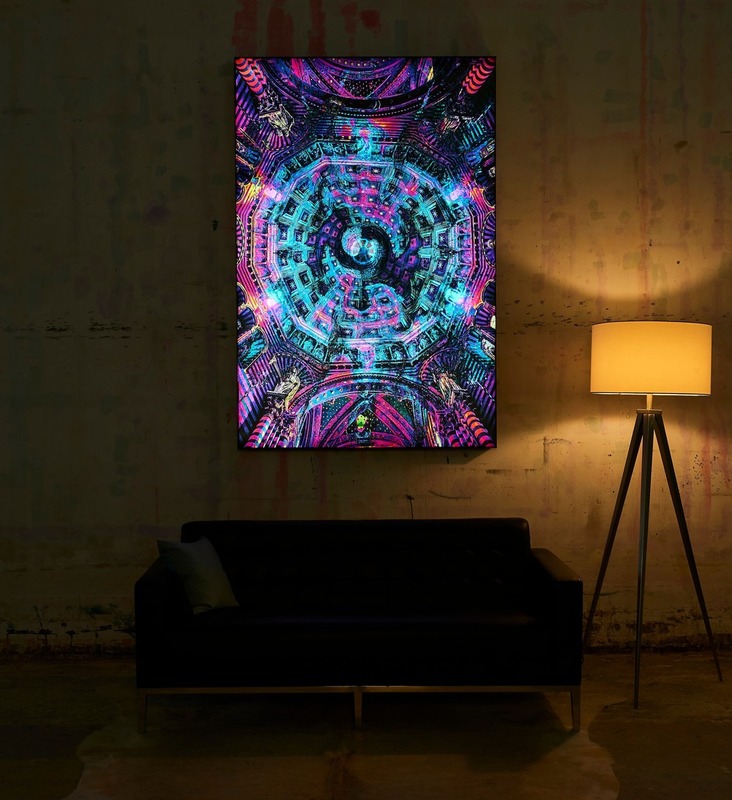 Big Naked Wall is a provider of large, backlit, and interchangeable artwork. 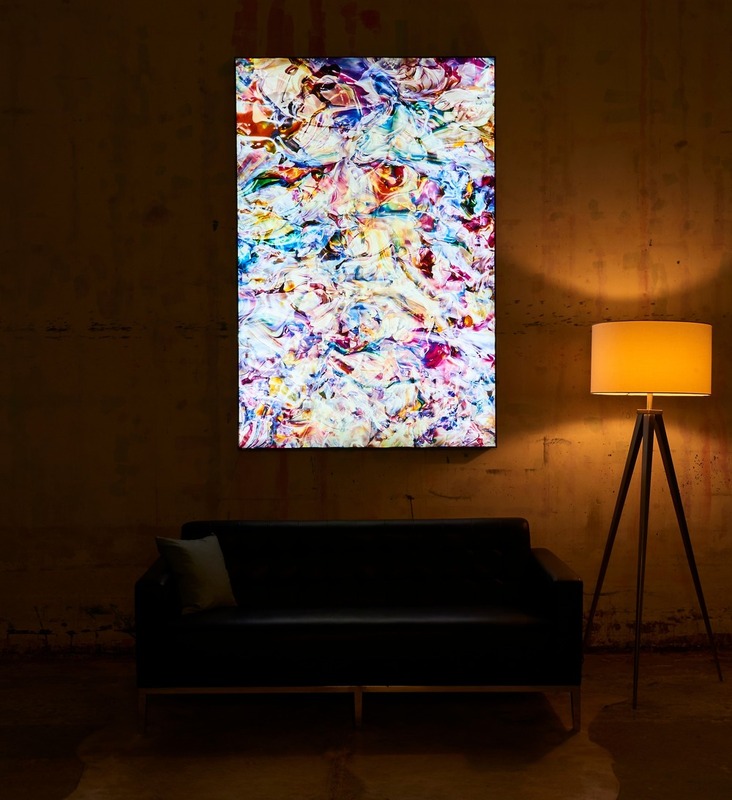 The backlit aspect of the artwork is new to the art industry and is currently unique to the marketplace. “We feel our product will resonate with designers and art enthusiasts alike. It invokes an emotion and feeling and at the essence that is what designers are selling; feeling. Our contemporary art concept allows for flexibility in design at a modest investment” says Raymond Wali, Creative Director at Big Naked Wall. In addition to the art being backlit, it is also interchangeable. This means a new piece of artwork can be purchased without the frame and the existing image can be replaced. 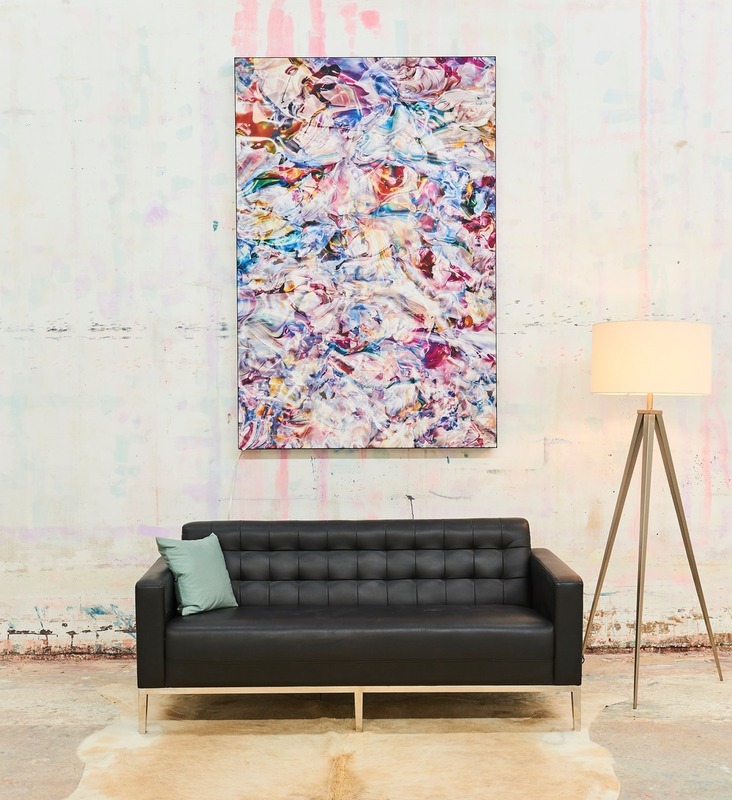 Big Naked Wall works with popular artists around the world to provide limited edition pieces. 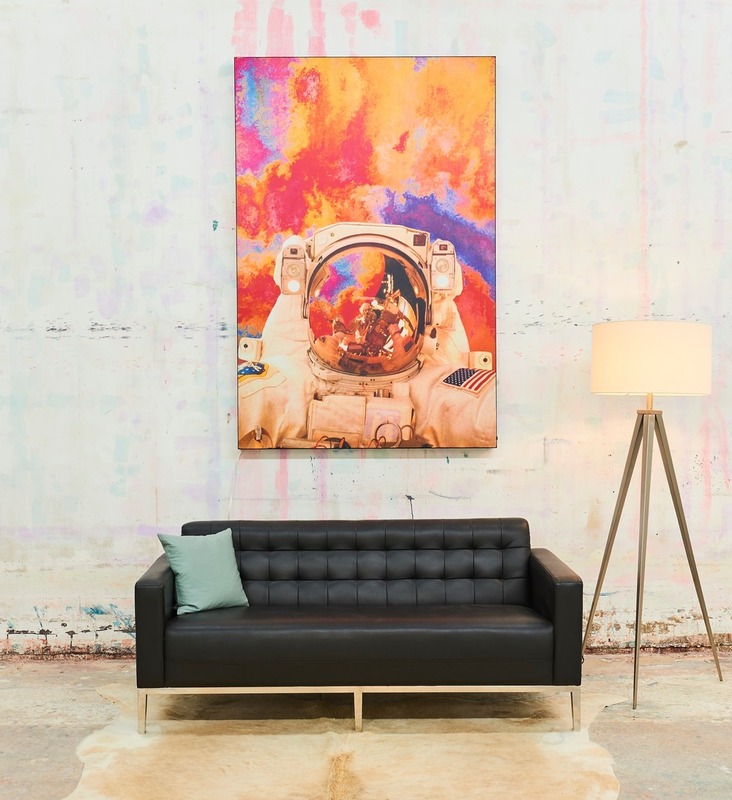 The frame and artwork are self-assembled on site so they are easily shipped and can accommodate larger sizes without special handling or shipping charges. 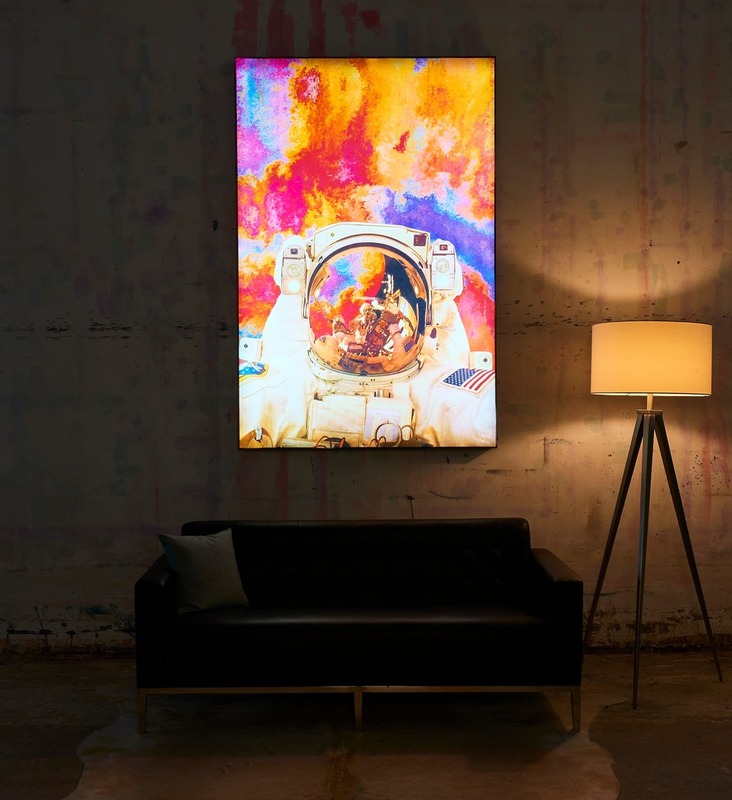 “Our backlit art provides a new depth and impact that traditional canvas art does not. Our frame system is unique, in that you can easily purchase additional art and swap it out as desired. These pieces look great in commercial or residential applications, we are excited to bring this to market” adds Raymond. 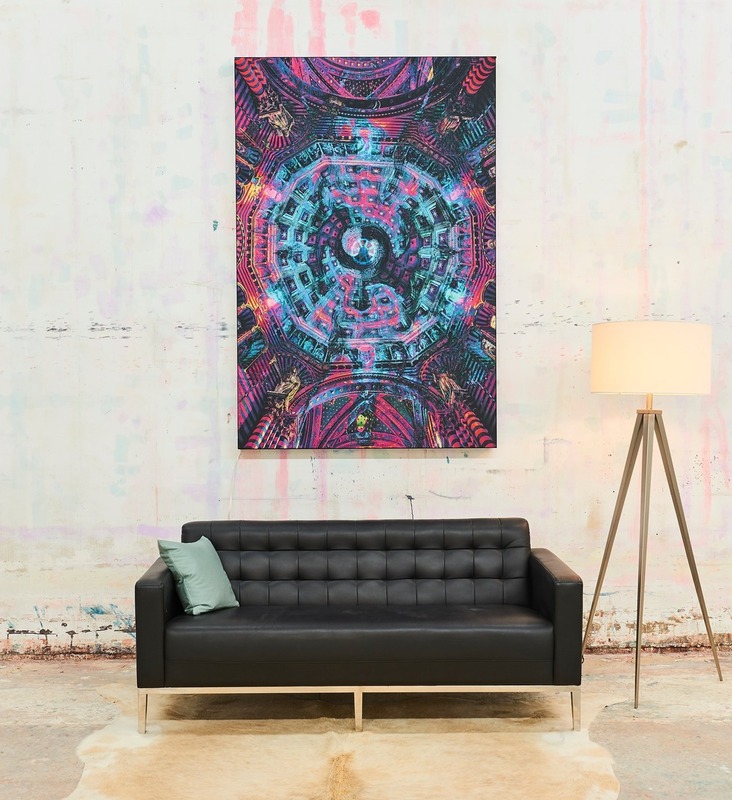 Artwork itself is printed on a special polyester fabric that allows for even light penetration and diffusion.